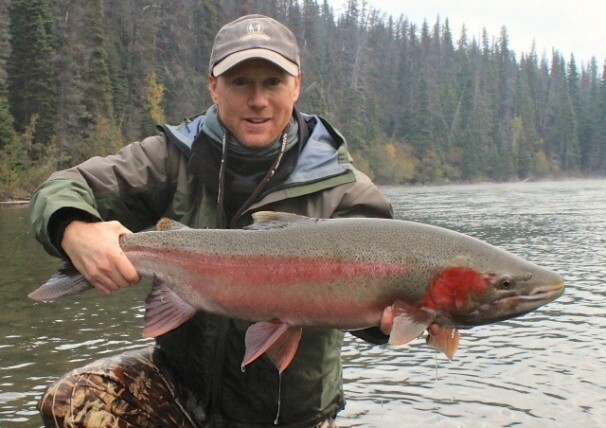 Owner/Manager/Guide/Instructor, Chris has been fishing and hunting since he was big enough to handle a rod and gun. Chris started fly fishing in 1982 and it has taken him to some wonderful places including Ireland, Canada and all over the United States. His addiction for the sport eventually got the best of him and he decided to give up his career as a field biologist for The Nature Conservancy to run his own fly shop (now 2 fly shops!). He still gets to somewhat use his Biology Degree from Furman University and graduate studies from SFS at Northeastern University, University of Alabama at Birmingham and South Dakota State University as he is a member of the Citizens Advisory Panel for the Future Fisheries Improvement Fund for Montana Fish, Wildlife & Parks, and is a current Board Member of the Pat Barnes Missouri River Chapter of Trout Unlimited (a two-term President, Vise President & two-term Treasurer), and also was on the Montana Trout Unlimited State Council. Chris is the lead instructor for CrossCurrents Beginner & Intermediate Fly Tying Classes, Rod Building Classes and Group & Private Casting Lessons. 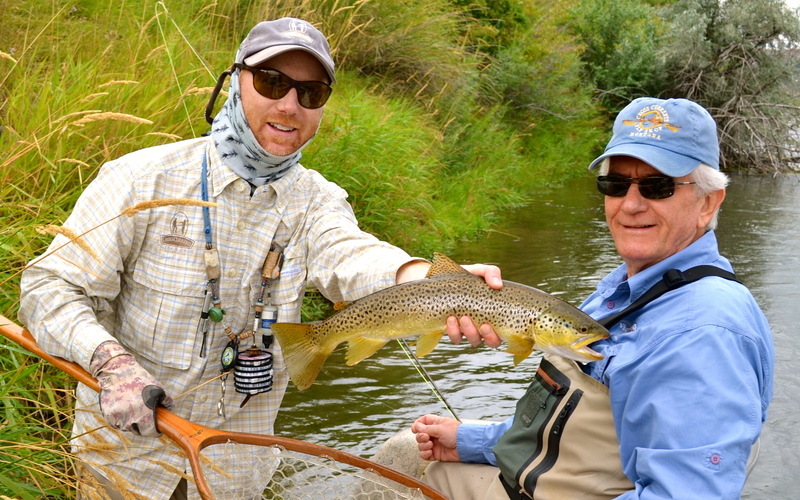 He is also a Montana Fly Fishing Guide (#9980) and guides on the Missouri, the Smith and the Blackfoot.